Has there ever been a more dramatic reinvention of a character than Raiden? 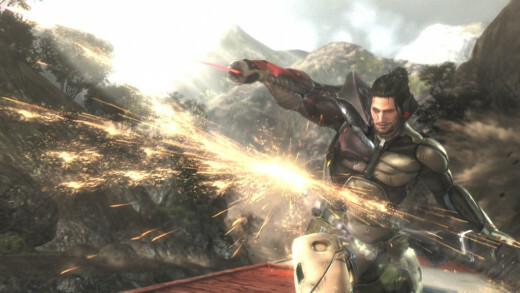 He went from being the wimpy pretty-boy many wanted nothing to do with in Metal Gear Solid 2 to the infinitely cooler cyborg ninja that nearly stole the show in Metal Gear Solid 4. Now that people actually wanted to fill his now-cybernetic boots, the next logical step was to have the new and improved Raiden star in his own game. 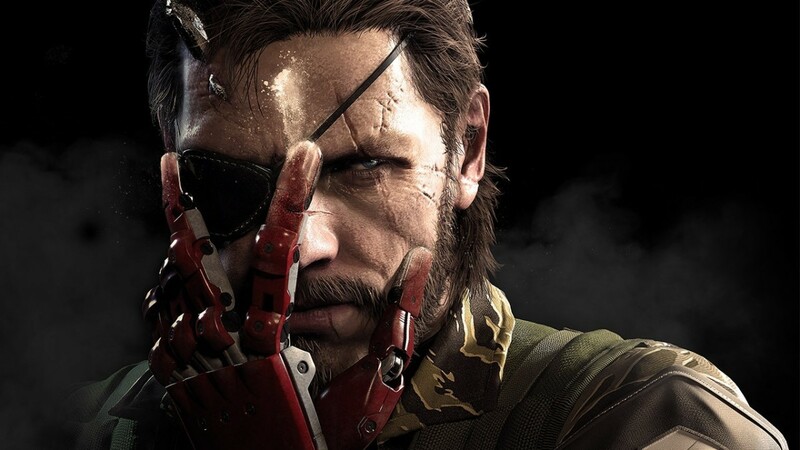 That proved easier said than done, as Kojima Productions had so much trouble getting the game off the ground that they had to hand the development reins over to the action veterans at Platinum Games. 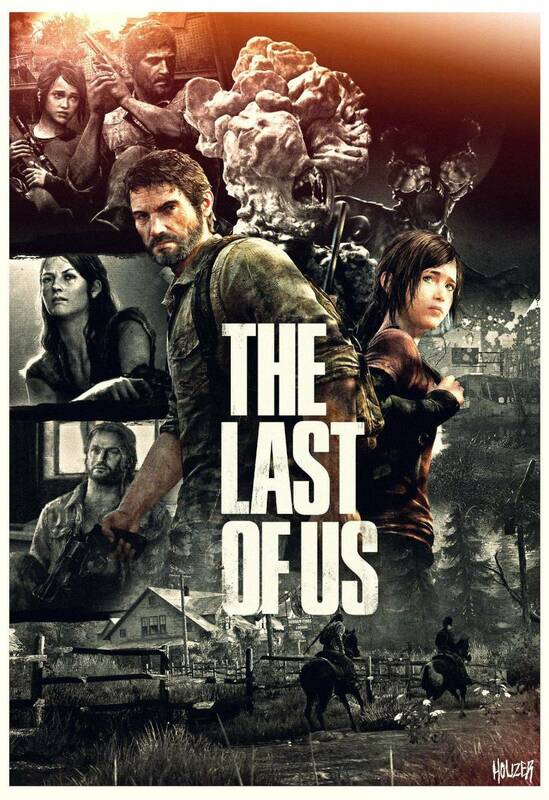 Was the switch a success? Cutting is the huge selling point for Revengeance and it definitely delivers. Slicing enemies enough can reduce them to ribbons and most objects in the environments can be cut to shreds. 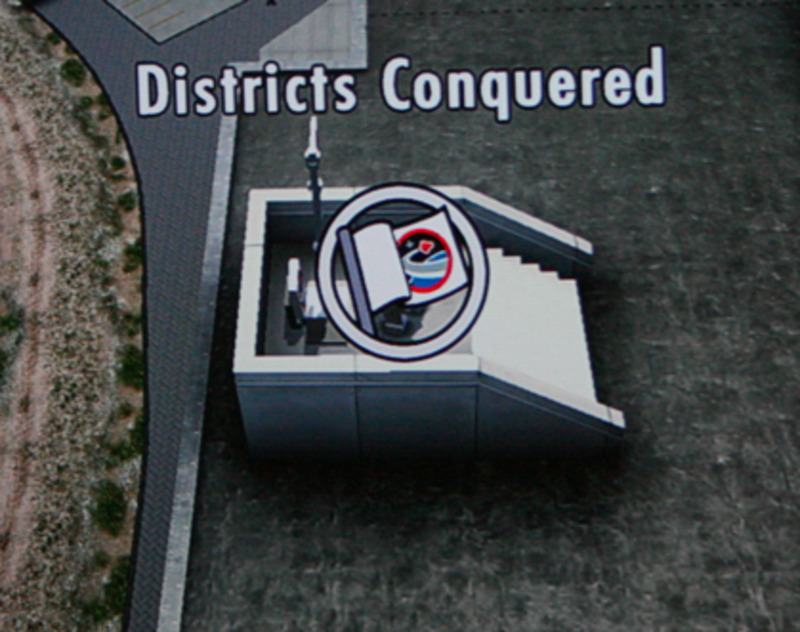 I wish there was more instances of altering the area to your advantage. For example, I once severed the supports of a bridge holding enemy personnel, sending them crashing to the ground. Scenarios like that don't occur often enough, which stinks. Blade Mode, the key feature of the game, is a kind of free-cut mode that slows the action to a snail's pace, allowing you to hack your target as many times and in as many angles as you see fit. I adored Blade Mode and used it to put a stylishly bloody stamp on nearly all of my battles. 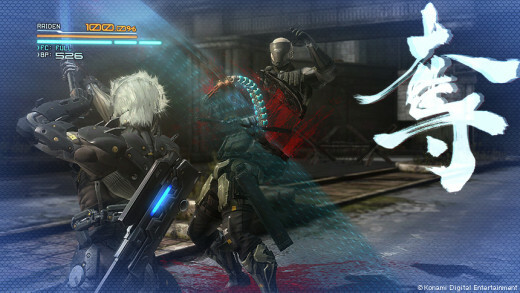 Raiden is an incredibly powerful warrior and you feel as such playing him. Effortlessly taking down scores of soldiers, gekkos, and other giant machinations is a huge thrill. I wish the same could be said for some of the boss battles. Not only is the rogue gallery kind of lame compared to previous series' villains, most boss fights are frustratingly difficult almost to the point of being unfair (Monsoon, Sundowner, and the final boss especially). Some of that aggravation stems from Revengeance's lousy parry system. Parrying requires you to hold the attack button while pushing the analog forward and seems to only work when it feels it. 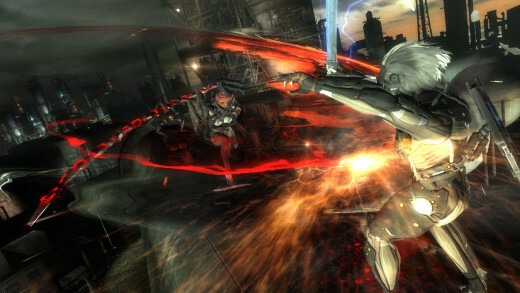 A successful parry requires the camera to be facing towards incoming attacks, leaving Raiden totally exposed to attacks from behind (which occurs often). It feels spotty and unnatural, and 80% of my deaths were caused by a parry gone awry. Speaking of the camera, it's too sensitive and can never stay in the position you need it too since it automatically resets to focusing on Raiden. That's a major pain in the metallic rear end when you're trying to be stealthy and observe your surroundings - you know, if you actually choose to do that sort of thing in a game about eviscerating giant robots. Revengeance's story is also a disappointment. 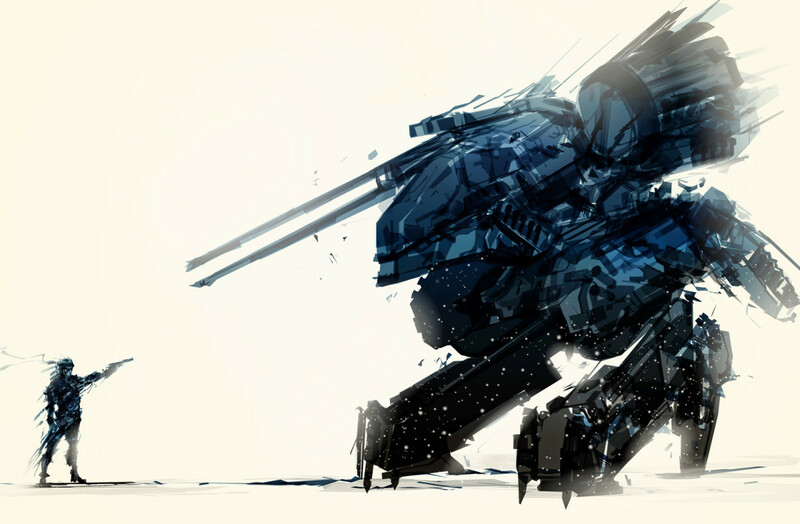 Back when Kojima Productions was at the helm, the story was originally planned to take place between MGS 2 and 4. 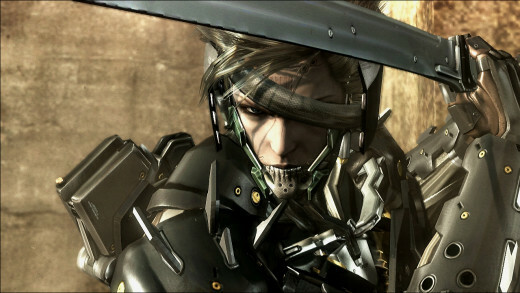 There was some great narrative opportunities there, such as Sunny's rescue from the clutches of the Patriots to Raiden's subsequent capture and transformation from into a cyborg. Once Platinum took over, the narrative shifted to the end of the series timeline (four years after Guns of the Patriots). This was a mistake. Absolutely nothing of significance occurs in Rising. 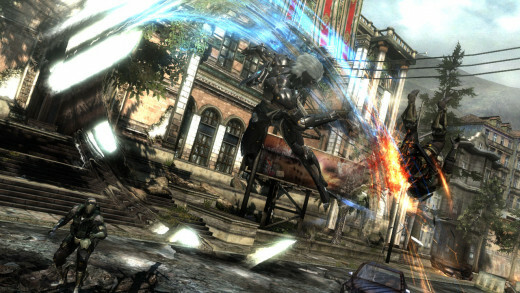 Raiden sets out on a boring quest to stop cyborg technology from running amok. Your ally's personalities range from bland to annoying. 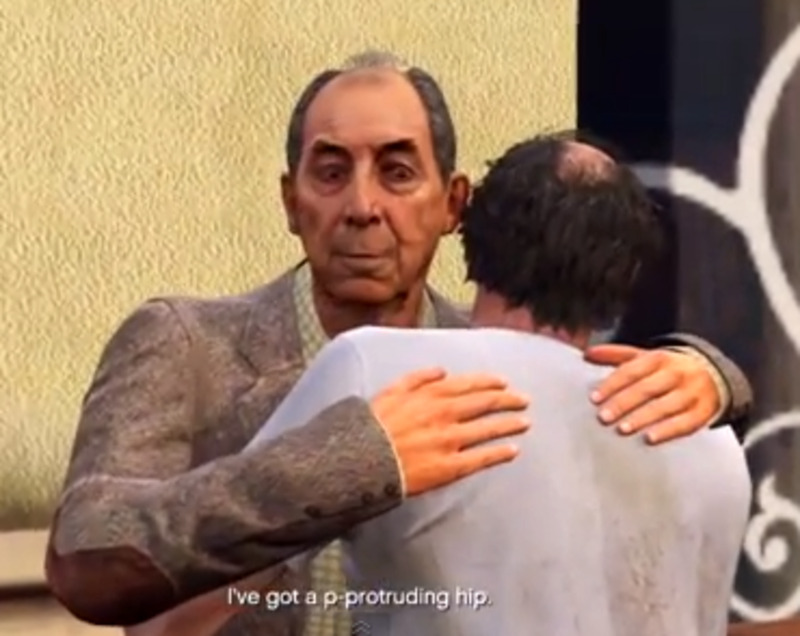 If you have questions about what's become of the world and other characters since Guns of the Patriots, the answers can only be found by sifting through a ton of codec conversations. Constantly chatting on codec works better in the slower, traditional Metal Gear titles, but in a fast-paced game like Revengeance, the last thing I feel like doing stopping to talk for long periods. These issues are a shame because Revengeance's unique approach to combat is a blast when it's the sole focus. The fun is fleeting though; I finished the campaign in under six hours, though you can extend your enjoyment through VR missions. 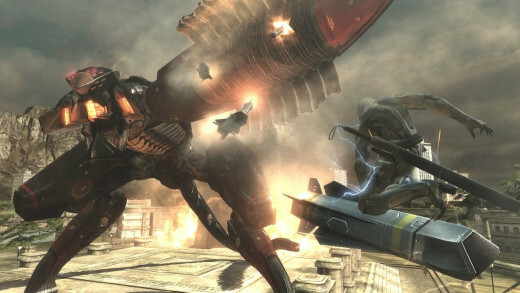 Metal Gear Rising is a interesting offshoot of Kojima's iconic stealth franchise, but it ultimately fails to capitalize on Raiden's immense potential. Metal Gear Solid: Which Character Are You?